As one of the most common flooring types in Arrowhead, and across the valley, tile is durable and lasts for ages. Tile can be a beautiful addition to your home. Unfortunately, any tile, travertine, or marble surface comes with its share of drawbacks, the main one being grout. Grout is a porous material, which makes it susceptible to dirt, grime, and other potentially damaging factors to your grout. To fight against this, the best way is to enlist the help of an Arrowhead tile and grout cleaning and sealing company who can properly restore your grout and ensure that it doesn’t age as rapidly as it typically would. Americhem Natural Stone Restoration does not limit itself to just one kind of tile and grout. We service a variety of natural stone products in Arrowhead, ensuring that your tile and grout will look clean and refreshed. Americhem LLC can provide Arrowhead slate tile cleanings, marble and granite polishing, tile and grout cleaning and sealing, and much more. We also offer commercial tile polishing services for businesses in Arrowhead. For tile and grout cleaning for all popular tile types in Arrowhead Homes, contact Americhem Natural Stone Restoration. When your travertine tile and grout suffers from traffic and every day wear and tear, get travertine tile cleaning and repairs from Americhem LLC! Is the travertine tile in your shower becoming dingy? Americhem Natural Stone Restoration can clean and seal your travertine shower tile. 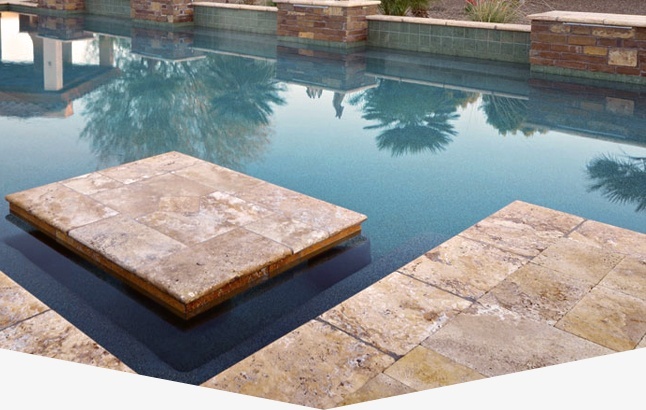 For travertine tile patio restoration, enlist the help of the natural stone restoration experts at Americhem Natural Stone Restoration. 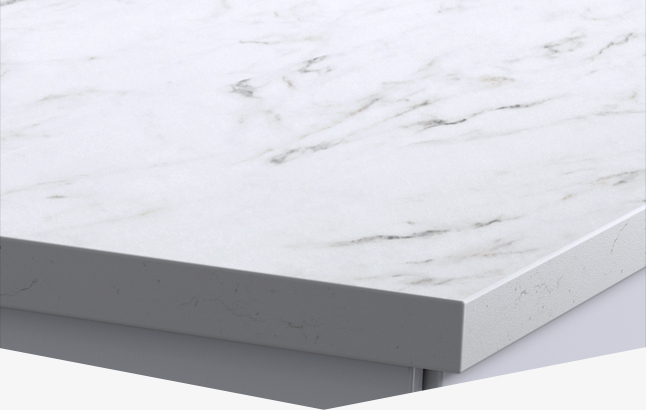 At Americhem Natural Stone Restoration, we can provide marble countertop cleaning and polishing for your Arrowhead home. For marble shower cleaning in Arrowhead, contact the natural stone cleaning and restoration experts at Americhem Natural Stone Restoration. 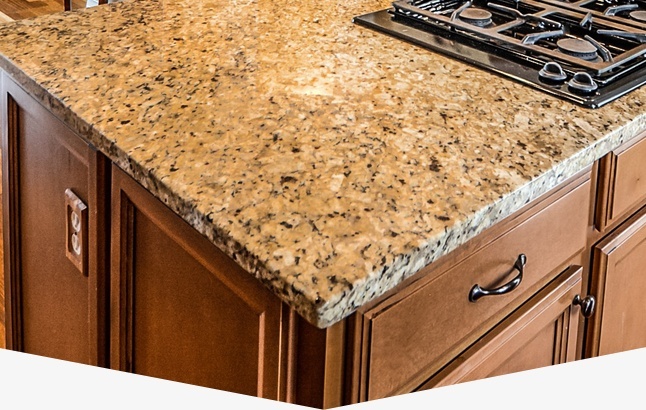 When your granite countertop is chipped or lacks luster, call Americhem Natural Stone Restoration to restore and polish your granite. 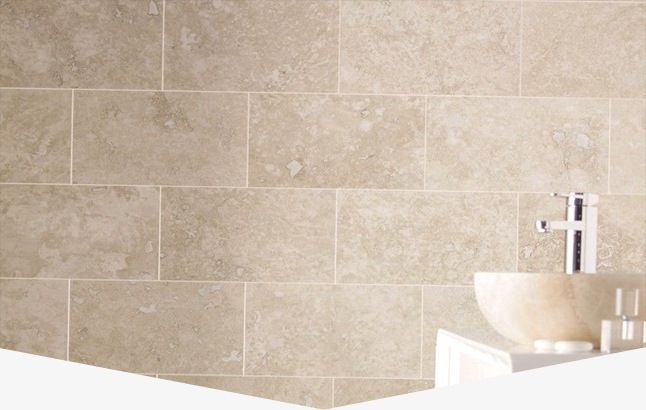 Ceramic tile features are no doubt beautiful additions to your home, and they can last for an exceptionally long time, but if you don’t give your ceramic tile in Arrowhead the proper care and maintenance, keeping it looking clean and fresh can be difficult. At Americhem LLC, we implement the highest quality ceramic tile cleaning techniques for your Arrowhead home. 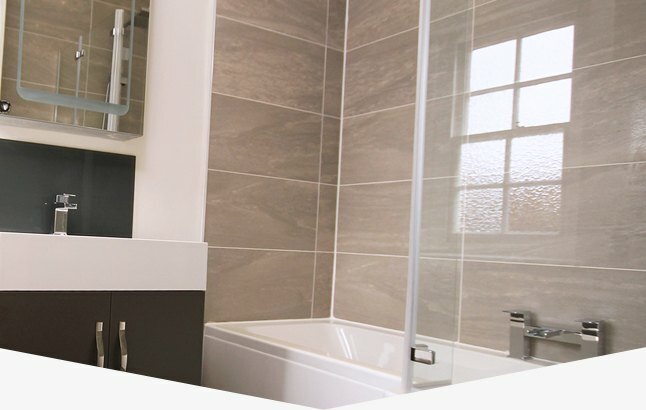 We can restore your ceramic tile to its natural state and ensure its longevity. Trust the five star rated Arrowhead ceramic tile restoration experts and Peoria tile cleaners at Americhem LLC to bring life and color back to your ceramic tile. With the variety of tile materials, styles, colors, and patterns, porcelain tile is among one of the most popular on the market. It’s clean, simple, and adds elegance to any home. Though porcelain tile is highly appealing, it can still accrue dirt, dust, and unwanted grime. For professional tile cleaning in Cave Creek, contact the natural stone restoration experts at Americhem Natural Stone Restoration. 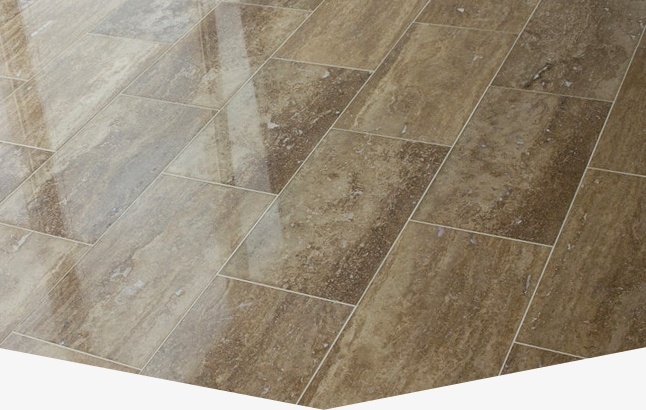 We can restore and revitalize your porcelain tile in Arrowhead with ease and efficiency. Make your porcelain tile look as though it were just installed with a ceramic tile cleaning in Carefree. Keeping your tile and natural stone features clean and looking new is no easy feat. Everyday wear and tear, foot traffic, spills, and other factors can quickly take a toll on your gorgeous natural stone. For natural tile and stone cleaning services near you in Arrowhead, enlist the help of the Arizona tile and grout cleaners at Americhem LLC. 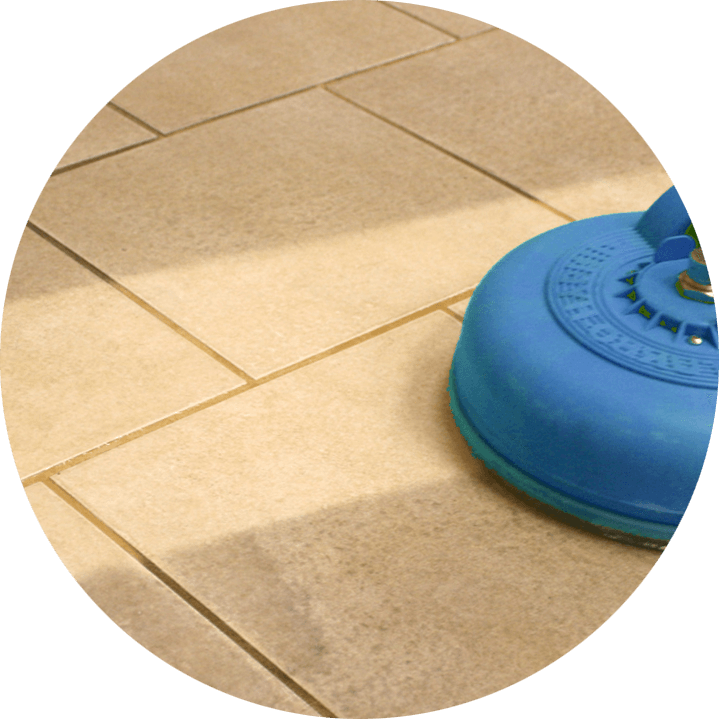 Our qualified individuals can properly clean and seal your tile and stone to restore it to its natural, beautiful state. We can wash away the grime with our state of the art tile cleaning system, and add an optional seal that will help keep your tile looking fresh and new for years to come, with the proper maintenance. At Americhem Natural Stone Restoration, we are a five star reviewed, A+ BBB rated tile and stone restoration company with years of experience. We provide both residential tile and stone restoration as well as commercial tile polishing for home and business owners throughout Arrowhead and surrounding areas. For more information about our extensive AZ tile and grout cleaning services, contact us today!